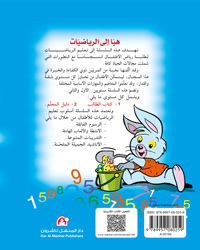 It is a 2-level curriculum for teaching basic skills in mathematics for kindergarten stage. Each level starts with a number of preparatory lessons which include colours, shapes, relations and directions supported by colouring and drawing activities along with guided songs. 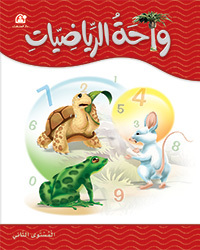 The content of the curriculum integrates, in terms of activities and indicating graphics of concepts and numbers, with what is given to kids of scientific, linguistic and social concepts that take into account gradation and easiness. 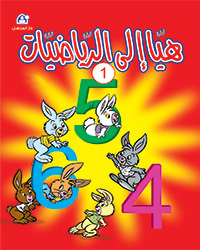 The Second Level deepens what kids have learned previously with a new information and presents number form one to twenty. 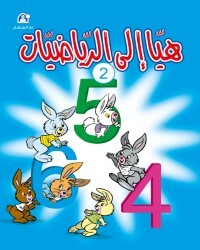 There is a Special Edition of this curriculum that uses the numbers in the form of 1, 2, 3. 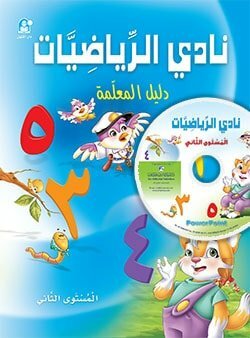 Each level has a Pupil's Book, a Teacher's Guide, which explains the objectives, activities and steps required to achieve these objectives, a CD of songs as well as a Special Edition.